"J'Ba Fofi" by Greg "CRAOLA" Simkins drops this Friday! 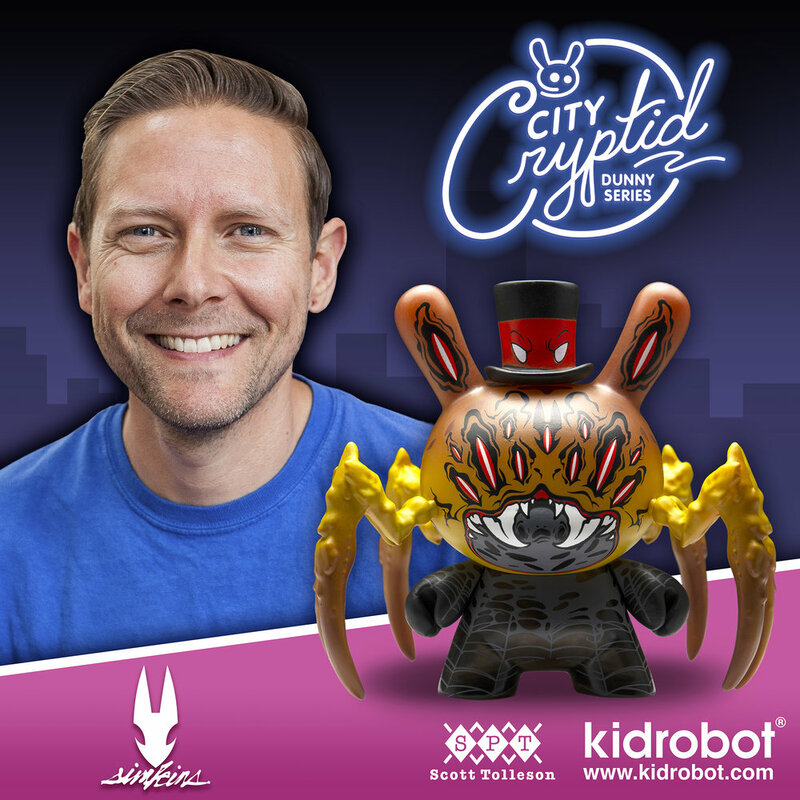 Introducing J'Ba Fofi by Greg @craola Simkins, part the new Kidrobot City Cryptid Dunny 3" Mini Art Figure Series dropping on www.kidrobot.com this Friday, July 27th at 10:00am MST. This series curated by artist @mrscotttolleson is one series you won't want to miss.